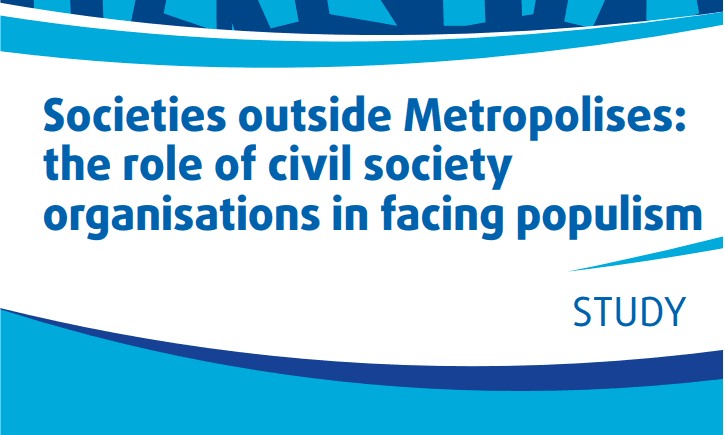 The project aims to foster European citizenship and to improve conditions for civic and democratic participation at Union level by gradually transforming the relationship between EU citizens and EU decision-makers into more of a partnership, thus contributing to the creation of an engaged citizenship. 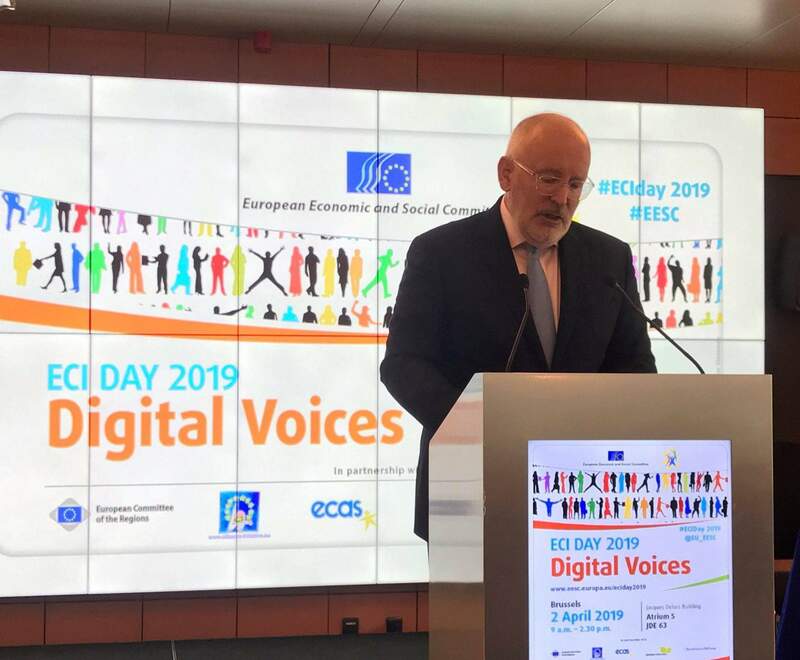 Specifically, the project will contribute to citizens’ understanding of the EU’s policy-making process and encourage democratic engagement by establishing a framework for an EU level pilot of crowdsourcing on the Future of Europe. Crowdsourcing allows people to participate in debates in a constructive way and to learn from each other throughout the deliberation process (“Wisdom of the crowd” principle). The framework will be based on an overview of international crowdsourcing practices, conclusions from conferences organised by project partners, recommendations on both the most suitable policies to be crowdsourced at EU level and the most appropriate e-participation tools to be used. Informs and supports the methodology of the project. 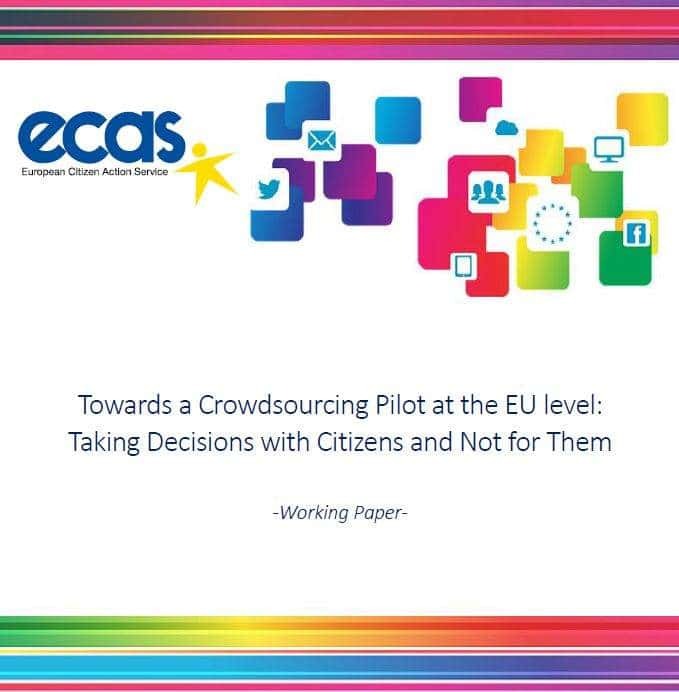 ECAS is developing a study analysing 25 examples of crowdsourcing against a set of objectives relevant for defining a draft framework of a pilot on crowdsourcing at EU level and on an EU issue. Actively promotes and disseminates the project findings and results among the EU decision-makers and stakeholders as well as through its network of about 100 members. Develops a web-based Knowledge Centre as an online repository on European crowdsourcing. Participates in at least 3 national events. 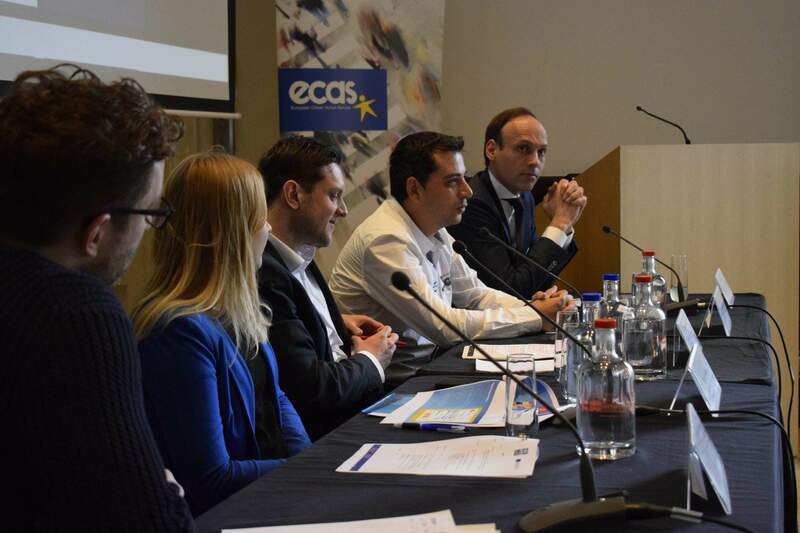 Organises the concluding 3D (Digital Democracy Day) event in Brussels for about 100 participants, including all project partners, to discuss the project outcomes in view of launching a European pilot on crowdsourcing policies. The event will be web-streamed to ensure outreach beyond those physically present.